‘Do the Work’ Led Us to a Spot on Inc. 5000 List One of Inc. Magazine's 2018 "Fastest-Growing Companies"
Using purely anecdotal evidence, I’d say about half of the Phoenix, AZ metro population has a tattoo. Yeah, I know, 50 percent is a big number. But just hang at any coffee shop, grocery store, gas station or street corner and you’re going to see plenty of ink. I have no desire for one myself, but the question invariably comes up. Oh, you know the question, “what would you get?” For me, the answer is easy — nothing. But if I had to, as in forced under duress, I’m going with a full-color version of a miniature Chicago Bears football helmet. Try as I might, you can take the boy out of Chicago, but you can’t take the Chicago Bear out of the boy. A few weeks ago, in full frothy football anticipation, I watched the defending Super Bowl champion Philadelphia Eagles battle the Atlanta Falcons in Week 1. It wasn’t a great game; both teams looked just OK. When it comes down to it, to end up where you want to be, you must “do the work.” Not just once, but regularly.  Not long ago, we were informed that SquarePlanet earned a spot on the 37th annual Inc. 5000 list, the most prestigious ranking of the nation’s fastest-growing private companies. This list represents the most successful companies within the American economy’s most dynamic segment — independent small businesses. Companies like Microsoft, Dell, Domino’s Pizza, Pandora, Timberland, LinkedIn, Yelp, Zillow and many other well-known names gained their first national exposure as honorees of the Inc. 5000. I’ve realized it’s really no accident that we made the list. Because like most things, it comes down to three simple words — do the work. At SquarePlanet, we’re no strangers to this concept and it’s largely responsible for how we operate. We put in the time and effort necessary to create truly remarkable pieces of work. We’ve worked tirelessly to develop and nurture our relationships with our clients because relationships matter most to us as a company. We’ve continued to bring out the human side of business that is all-too-often neglected in a corporate setting. 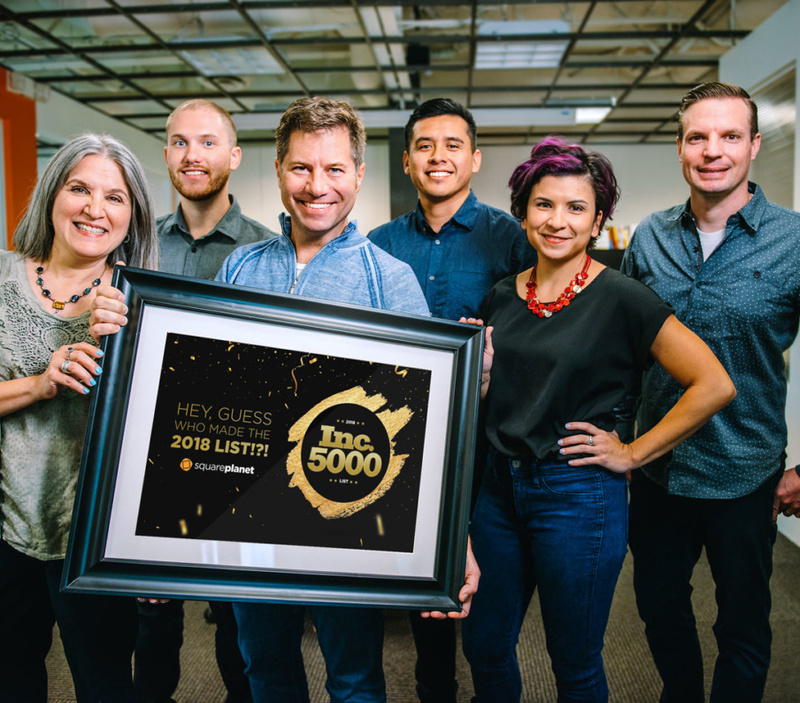 Being named an Inc. 5000 company just adds fuel to the fire burning inside our company to do bigger, more effective work with our amazing roster of clients, and hopefully some new ones along the way. It has deeply inspired us to reach new heights. It’s given us confidence that our methods are being adopted and accepted. And it’s motivated us to continue to do the work — it’s what we do. How do you plan on MAKING WAVES in 2019? At SquarePlanet Presentations + Strategy, we believe the key to connecting with an audience can be summed up in four words: Fortune favors the bold. From sales pitches and keynote speeches to the very core foundation of how you represent your ideas, our job is to help you make a greater impact by refusing to play it safe. How do we do it? Through expert content and message strategy, award-winning design and world-class delivery coaching. Are you being bold?